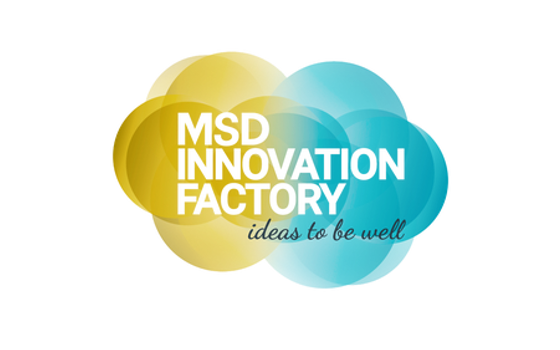 Since 2016, MSD Innovation Factory has established itself as an open innovation vehicle for the EEMEA region (Eastern Europe, Middle East and Africa) with the main objective of finding co-creation opportunities with external partners to offer sustainable solutions for patients and clients. The Innovation Challenge is a global challenge involving the main Digital Health companies from around the world. In the 2017 challenge, 99 companies from around the world participated to cover 7 finalist innovation projects. Among these seven finalists has come Grupo Pulso, as a result of its ability to provide disruptive solutions in changing environments such as the healthcare sector. Next January 9 in Geneva the event will be held where the 3 winners will be decided on these 7 finalists. The winners will have 12 months to develop and deploy the proposal.